We’ve been trying to figure out the best online tools for collaborating and organizing for our camp this year. There will be between 20 and 30 of us. We are actually playing around of Office 365, Home version as an option. Since the focus is mostly on the wormhole in the next while, we are not planning anything too fancy for the camp. 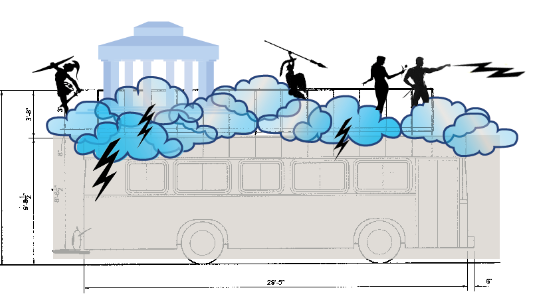 We just got approved for our Cloud City bus, the Nimbus, at Burning Man this year. I just hope we can get it back from the mechanic’s with the new engine by then…it’s still in Paisley! 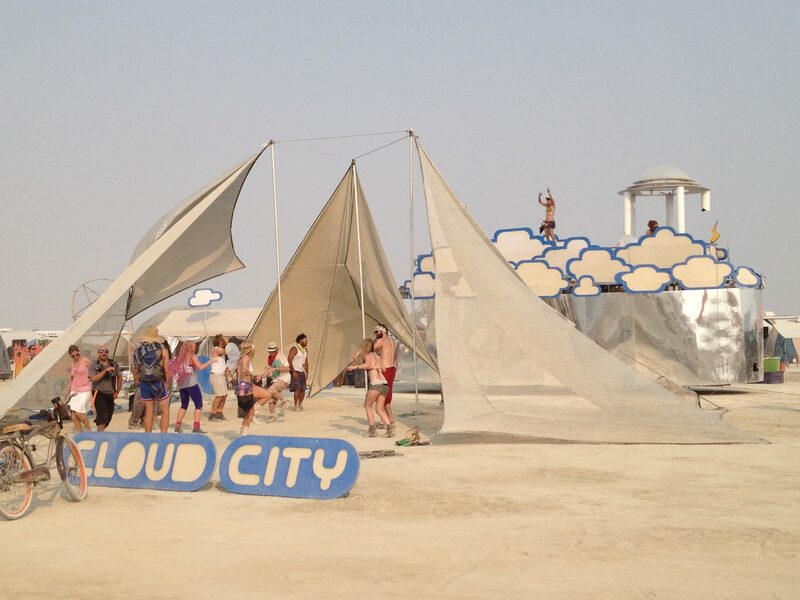 Here are some pics for how it looked last year. We’ll be making some adaptations in lighting, but nothing too substantial since we’ll be focusing more on the wormhole this year.